So many of the health problems faced by patients within GHP’s service area are caused or worsened by nutritional deficiencies. Right now GHP helps support 18 families. These families live on less than a dollar per day. Many of them are orphans or are being raised by desperately ill parents or grandparents. Many of these children are HIV/AIDS orphans and victims. The families are selected by their Community Health Workers, who know them very well, and are proposed for GHP support. 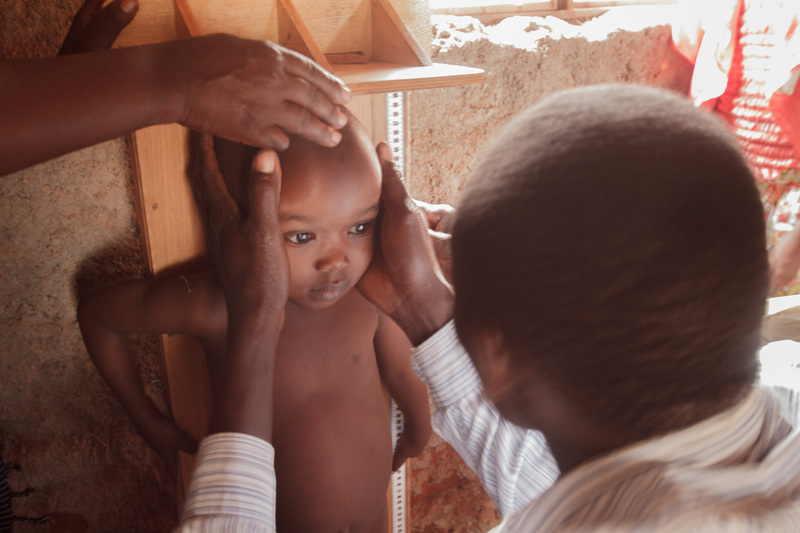 Each proposed family is visited personally by the head nurse at the Kisesini Health Center, Nicholas Mtu, who assesses their health and social situation. Thank you, Nicholas, for working so hard for these poor families. Thank you for your year round nutritional support for these families. 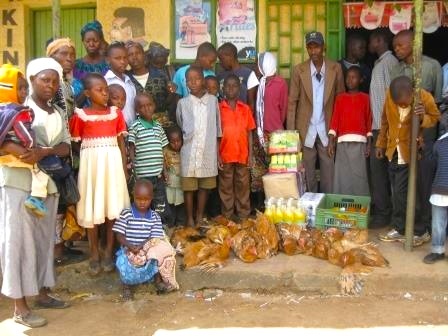 Some of the families are pictured here, receiving their special Christmas gifts of food. Also thanks to Nicholas, GHP will provide support for school uniforms. Children in Kenya cannot attend school without a uniform. A simple gift of a school uniform allows these poor children to learn to read and write.